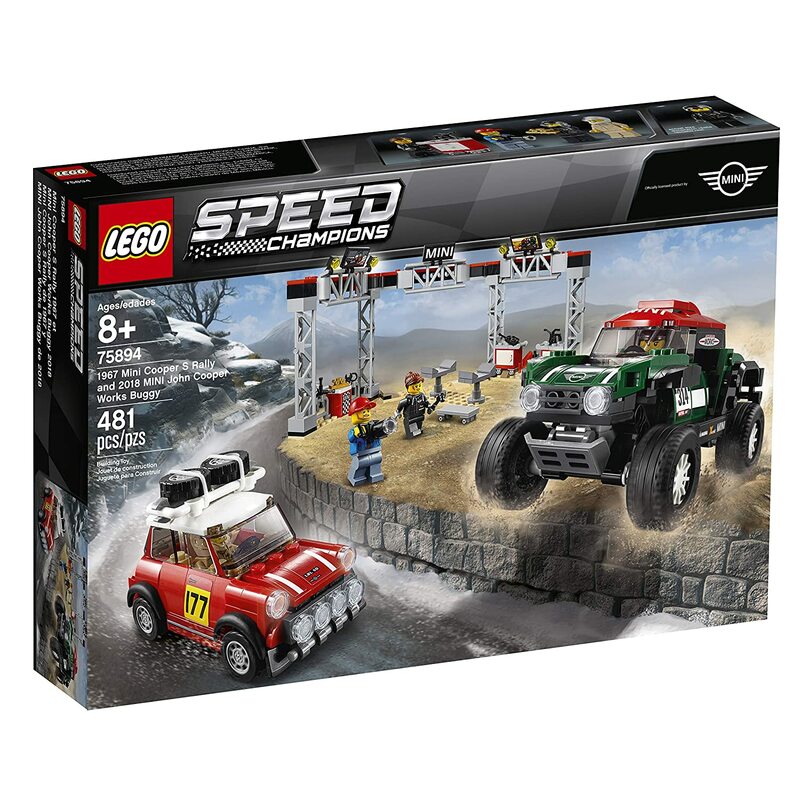 Amazon currently has the LEGO Speed Champions 1967 Mini Cooper S Rally and 2018 MINI John Cooper Works Buggy (75894) on sale for $39.99 which is 20% off the regular price. 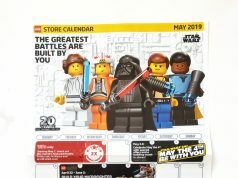 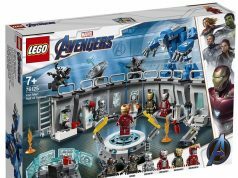 This is one of the new 2019 sets for the line and this sale price makes it a more attractive deal than the normal price. 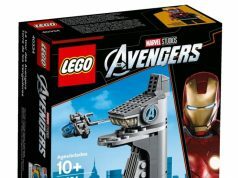 Amazon also has some of the older Speed Champions on sale as well.